I’m not sure when I read my first James Herriot book. But I continue to enjoy them now. I find them to be such a change of pace from our hectic modern life. I grew up wanting to be a vet and still find going to the vet a little too much fun – ask too many questions and always want to watch the procedures. The series of books are about a new graduate starting out as a rural vet in Yorkshire England around WWII. The first one is All Creatures Great and Small. Next was All Things Bright and Beautiful and the last one, my favorite, was All Things Wise and Wonderful. The story I always enjoy is “Only One Woof”. It is about two border collies puppies, Gyp and Sweep, that are expected to compete for the national herding title. Mr. Herriot is called out to the farm as the more promising pup, Gyp, is having seizures. The farmer inquires whether the pup has a future as a herding dog. Since a siezure could happen any time, Gyp will not be a useful farm dog. But the farmer keeps Gyp and sells Sweep. 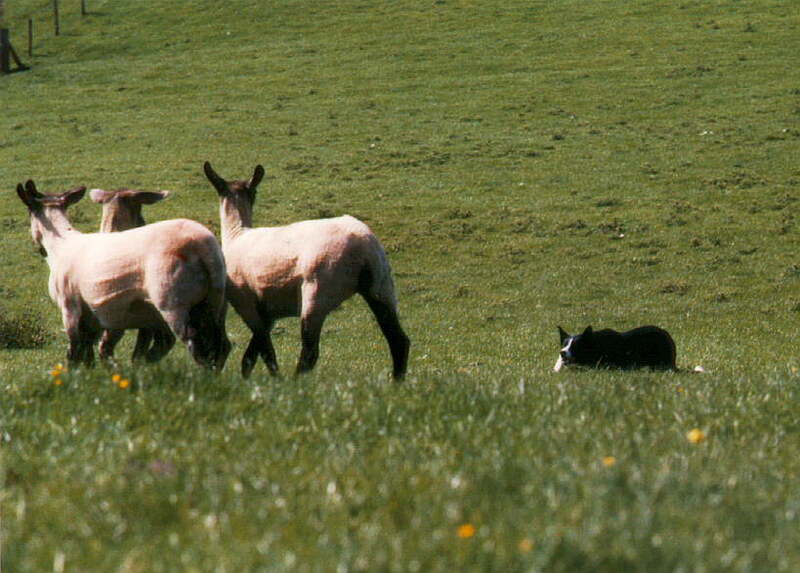 The story concludes with Gyp and Sweep meeting at a sheepdog trial. Gyp watches his brother perform and barks one woof to play with Sweep. And that was the only time Gyp barked. 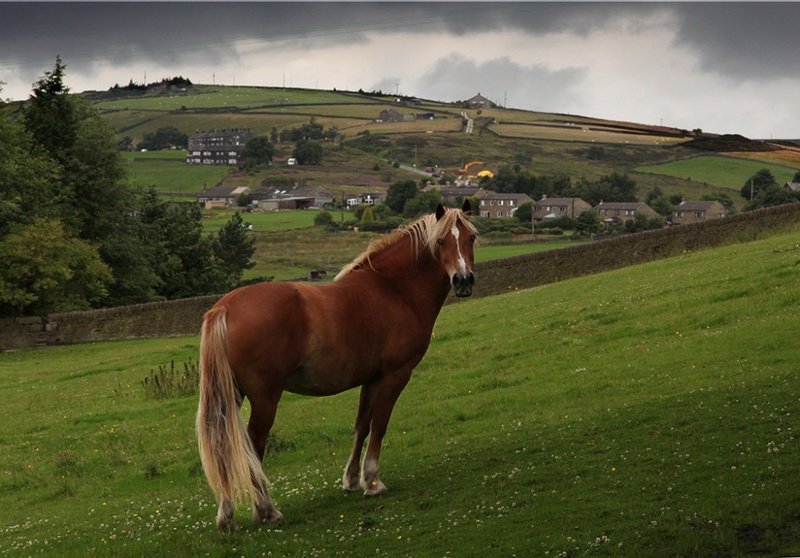 Surprising that the farmer displayed such sentiment towards what should have been a working animal, not a pet. I think this story of the bond between the farmer and his dog is one of the reasons I have herding dogs today. If you grew up wanting to be a vet but changed course, I highly recommend them. If you read them as a kid, they are worth re-visiting. Even the son’s autobiograpghy about his dad is special. Life was different then but still the same. 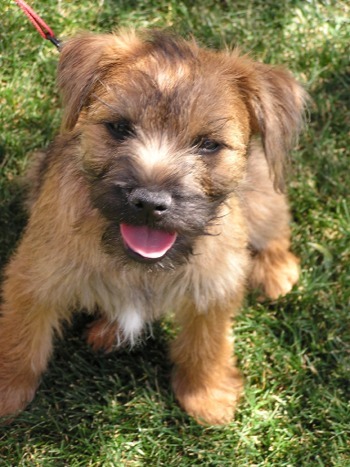 It’s not nerdy that I want a border terrier cause that was his favorite dog is it? This entry was posted in Horse books. Bookmark the permalink.